For ten years University of Bahamas students come to learn the spanish language through International Banks & Trust Companies in The Bahamas (AIBT)” whom give a scholarship to the most distinguished students to do a spanish immersion in Mexico at Universidad Internacional. Noelicia Turnquest y Sherelle Fernandez they are now very happy with the opportunity. Welcome to your house Universidad Internacional Uninter. 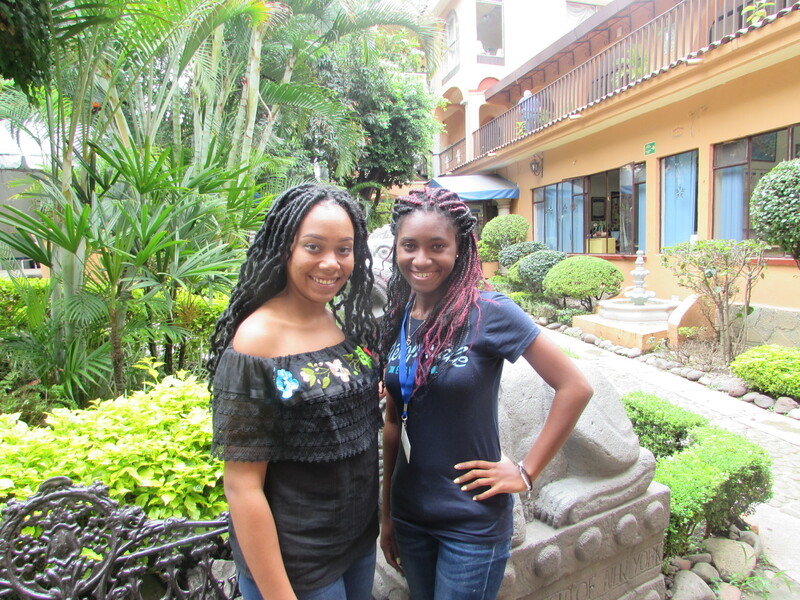 Noelicia Turnquest y Sherelle Fernander se encuentran muy contentas con la oportunidad que su institución les ha dado. Bienvenidas a su casa Universidad Internacional en la bella Cuernavaca.